Some residents are already making plans to cash in on proposed $100-million satellite launch facility. 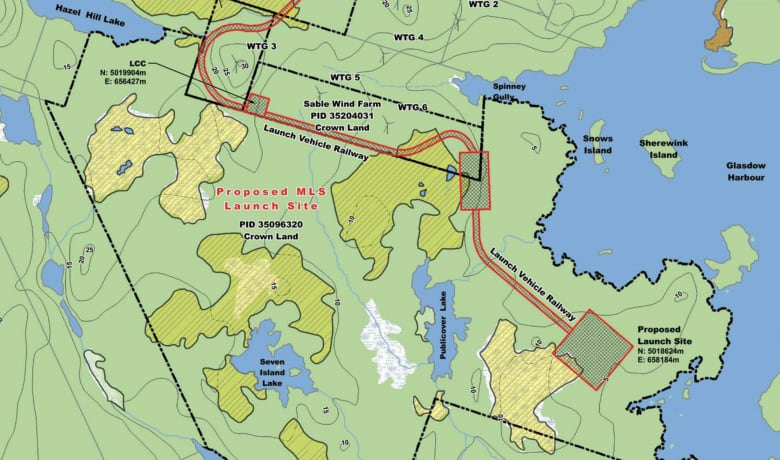 A company striving to build a rocket spaceport near the small Nova Scotia fishing community of Canso says local residents and businesses already have plans to capitalize on the aeronautical opportunity. 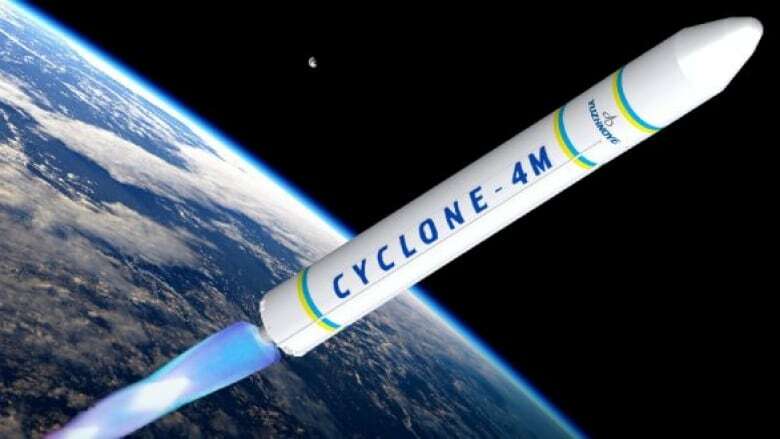 Maritime Launch Services plans to build a $100-million satellite launch facility about 2½ kilometres from the community, which is about 300 kilometres east of Halifax. 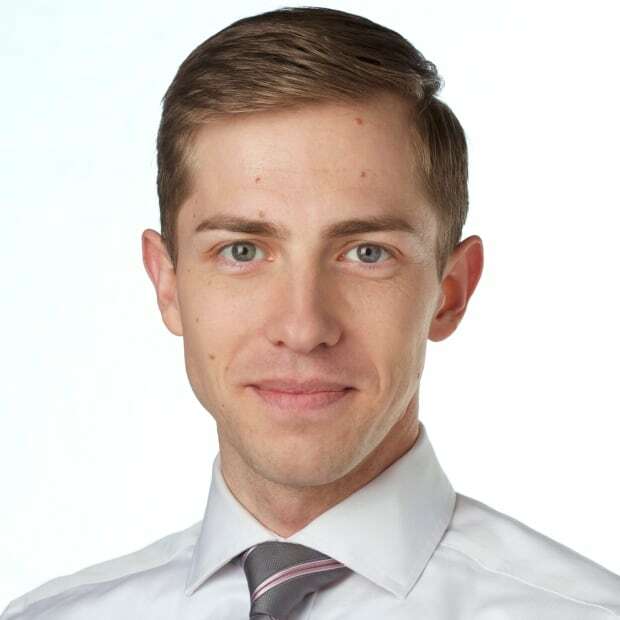 The project still needs to move through a series of regulatory hurdles before construction can begin, but company president Steve Matier said he's already heard "a lot" from residents. One problem highlighted at a recent open house meeting was accommodations. The community has one motel, which is not nearly enough to handle the dozens of workers that could be hired or the countless tourists a rocket launch could attract. "Some people said they're transforming a bedroom so that it's got its own bathroom, and walling rooms off and setting it up as a bed and breakfast," Matier said. You've heard of Airbnb, this is Aerospacebnb. While there are detailed plans and timelines in place, nothing about the Maritime Launch Services proposal is fully confirmed. Company officials will submit an environmental assessment to the provincial government in early 2018. It is being prepared by Strum Consulting, a Nova Scotia business. If it's approved, Maritime Launch Services could begin construction as early as spring 2018. There are also ongoing federal regulations that will track each step of the process throughout the spaceport's construction and up to the first launch. Future landlords and innkeepers aren't the only ones planning to reap revenue from rocket scientists. 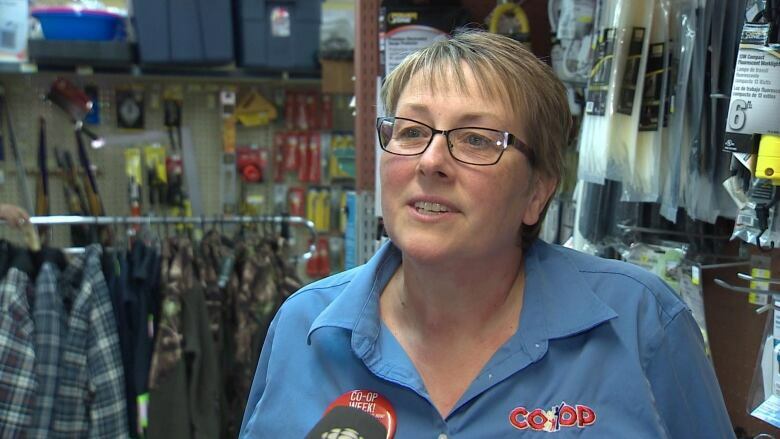 "Our overall sales are rather flat," said Ingrid Nickerson, the store manager of the Canso Co-op. "Hard to grow a business without more people coming in." She said an influx of workers or tourists could boost the store's finances. The Co-op recently expanded to stock lumber and building supplies — items newcomers might need if they're building or moving into new homes, Nickerson said. Canso resident Philip MacKenzie said these new workers and visitors offer the chance to expand the list of jobs available to locals. 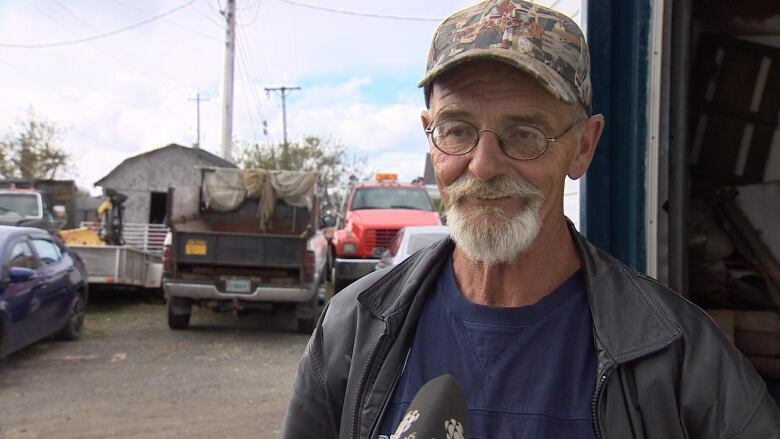 "Those people that are building those rockets, they are high-tech people," MacKenzie said. "They are not going to sleep in a camper. They're gonna have people cooking for them, housecleaning for them. That's gonna provide more jobs here." Nickerson added one more benefit. "My daughter is at St. Francis Xavier University's science program," she said. "So she's really keen on this. You know, maybe she could work there."